It’s October, and for the 5th year in a row, SEAS takes this opportunity to launch new products. This year you are most welcome to the Madisound room for an extraordinary sound experience. We have further developed the coaxial principles, and are most proud to present to you what we call the “King Coax”. It uses a magnesium cone and dome, which has never been done before. The neodymium magnet system optimizes air flow and minimizes back wave reflections. To demonstrate the amazing properties of this drive unit, we have designed a kit we call “KingRO4Y”. KingRO4Y is 3-way loudspeaker kit, using the new coax and our 26 cm aluminium cone subwoofer. The Hypex PSC2.400 DSP amplifier completes the masterpiece. 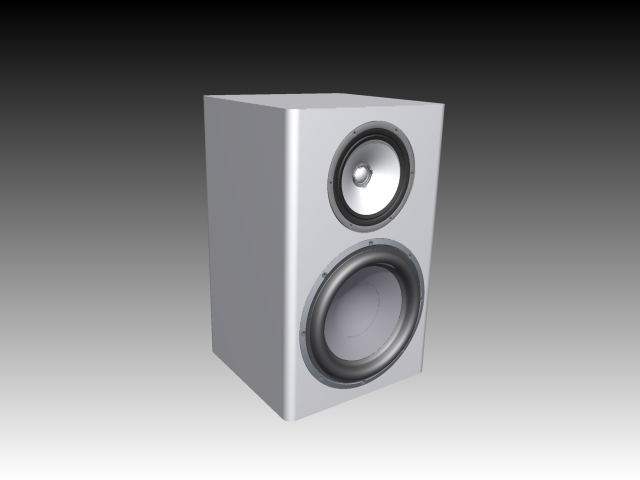 The result is a true fullrange speaker in a compact enclosure with outstanding performance. You can find the data sheet for the coax here, and the application note to the kit here. In addition to the above, Mr. Siegfried Linkwitz will be attending with his outstanding kit, the LX521 Monitor, which uses only SEAS drivers.